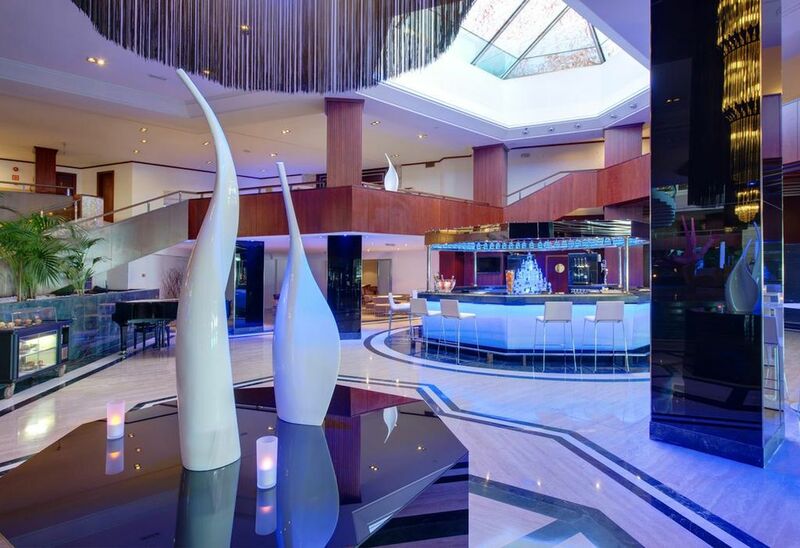 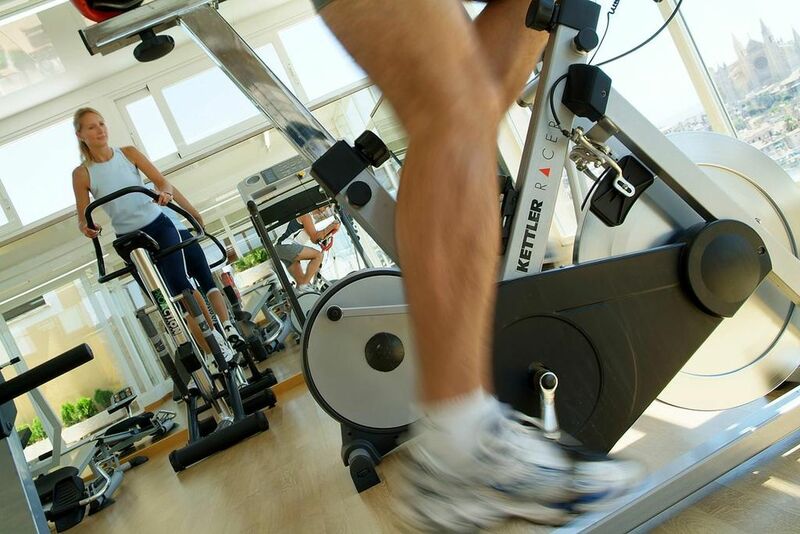 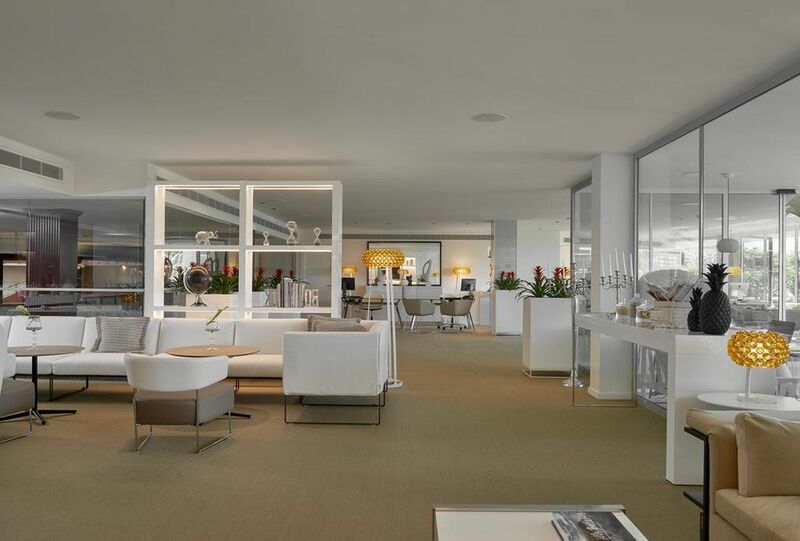 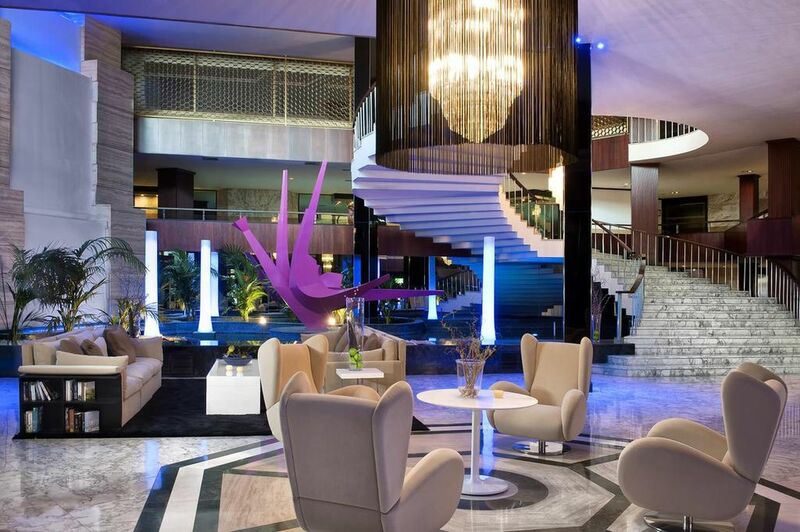 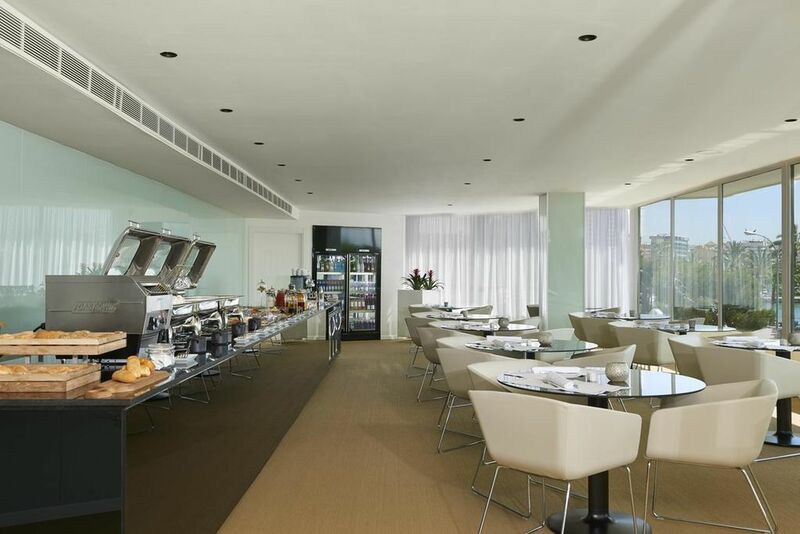 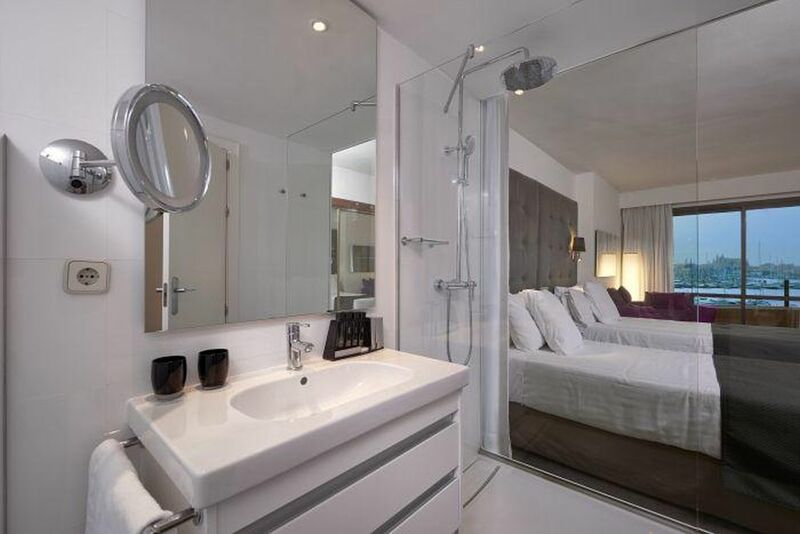 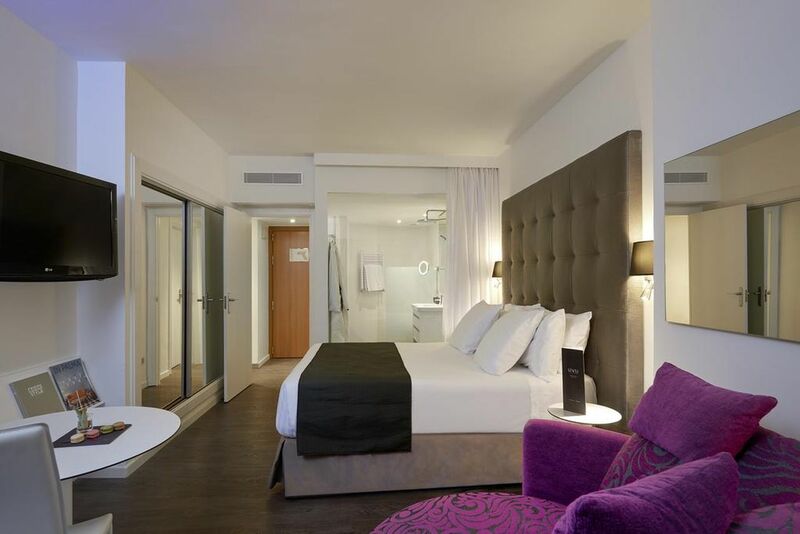 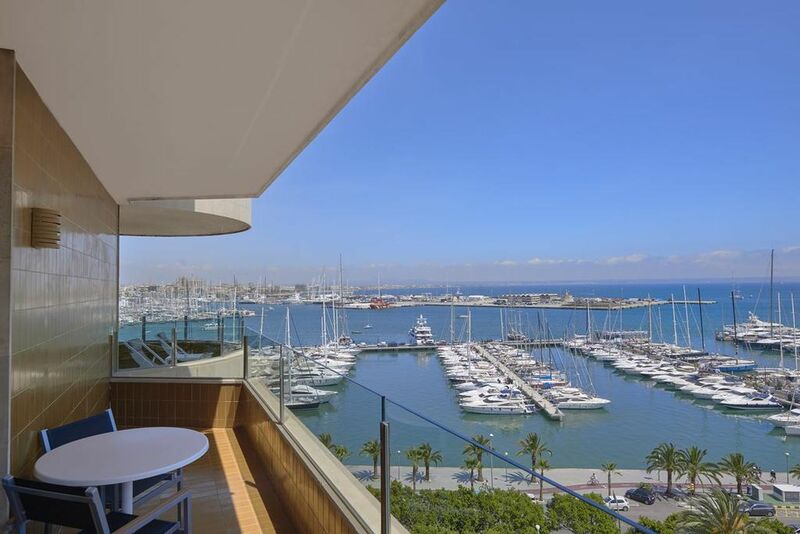 Modern business hotel with 361 rooms and views of the cathedral and the Bay of Palma. 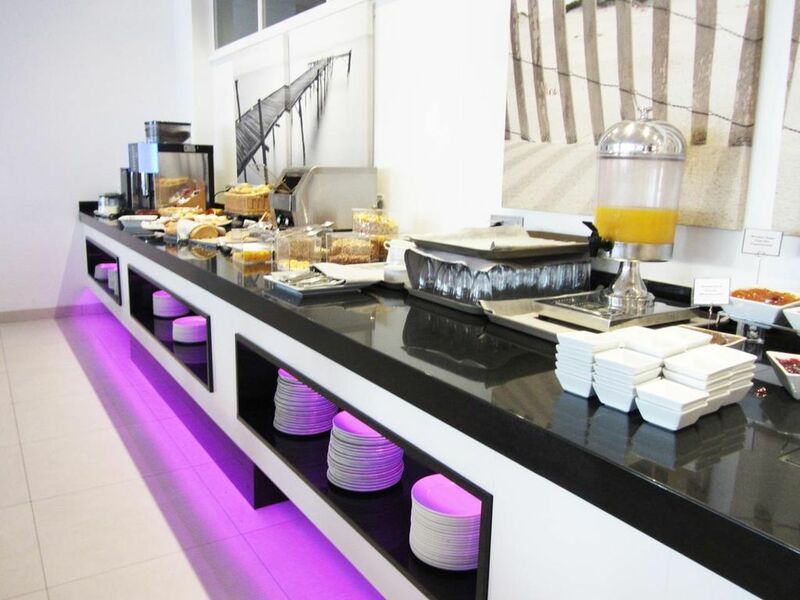 Its conference centre has 18 rooms for meetings and banquets, 12 of which have natural light and a capacity of up to 300 people. 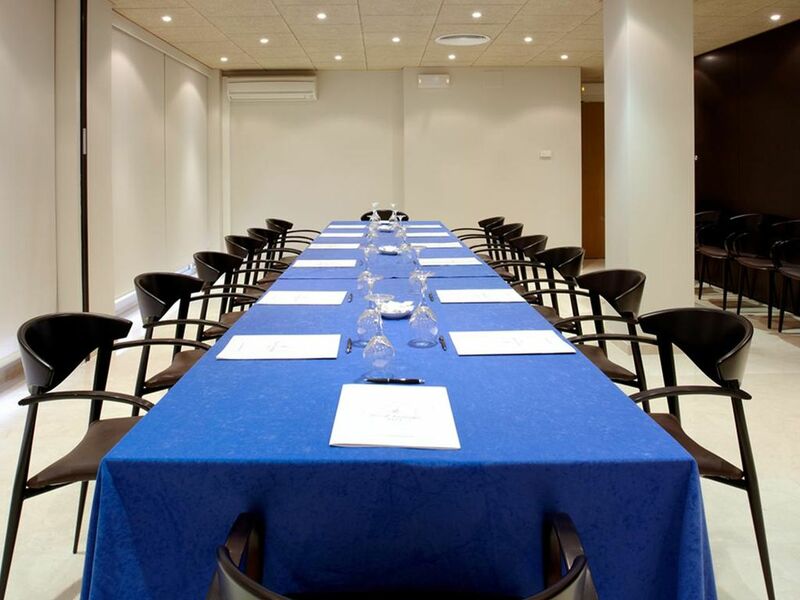 The hotel has a complete business centre with excellent audiovisual technologies (plasma screens, projectors, incorporated screens, wireless microphones, teleconference, video-conference etc).